Here, We have collected some Amazing and stunning Windows 8 wallpapers to give the fresh look to your Desktops or Laptops. Regularly We have shared some fascinating Windows Themes , Wallpapers to enhance your Personal computing life. 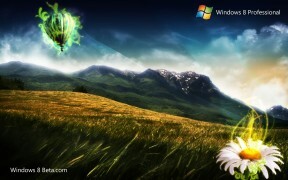 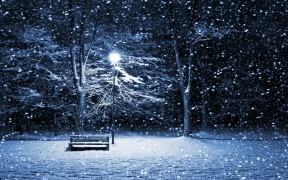 Recently, We have posted the Most popular Top 10 Windows 7 Themes and skin packs for the Windows users. 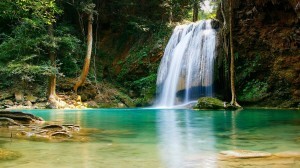 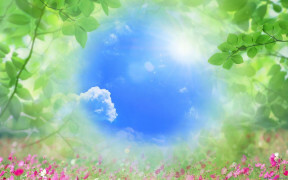 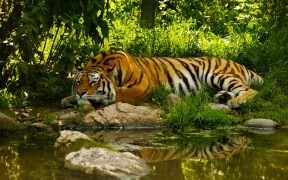 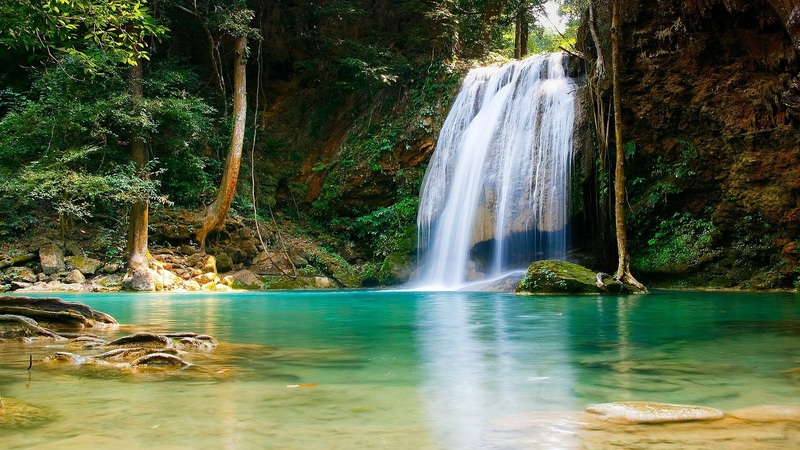 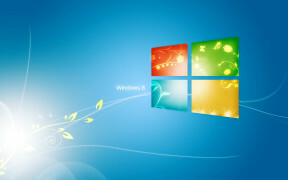 This Free Windows 8 Wallpapers collections post contains Wallpapers from various categories like Abstract Windows 8 wallpapers, Nature, Animals and some more. 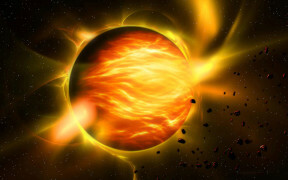 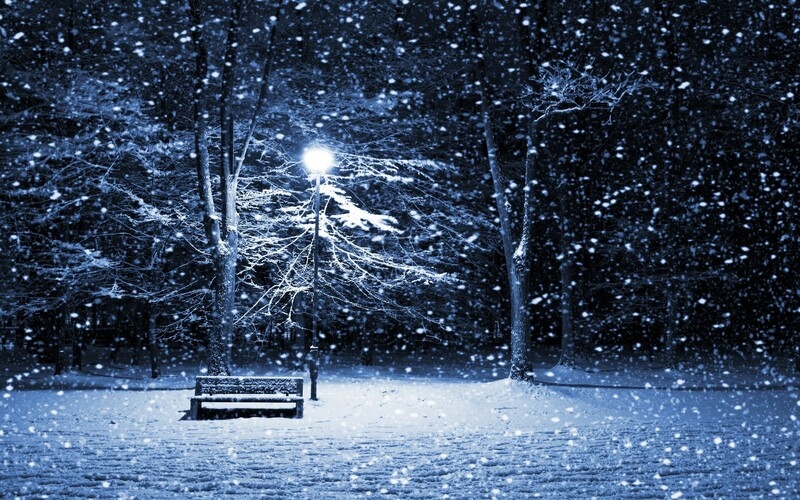 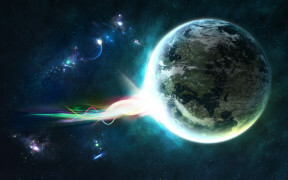 Most of all Wallpapers are 1920×1200 Resolutions and the best fit for the Ultra model screen to Wide Screen desktop computers. 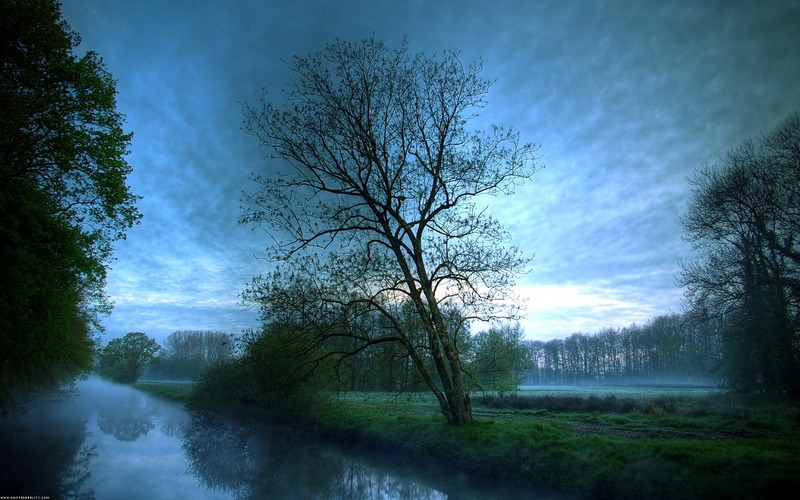 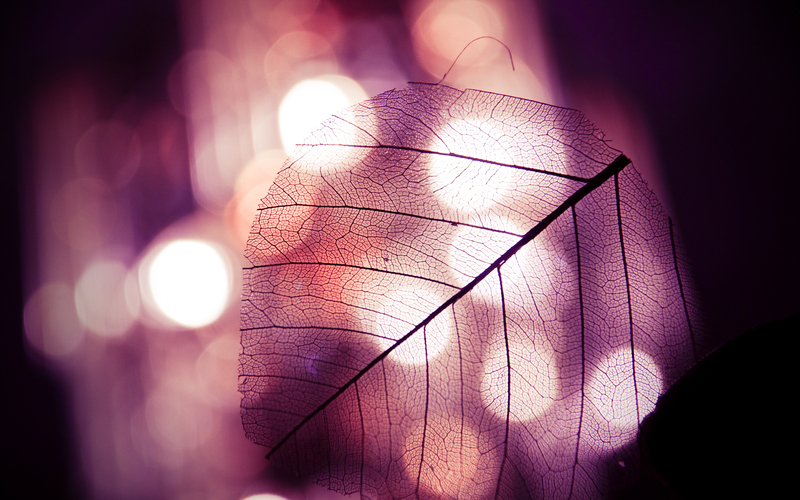 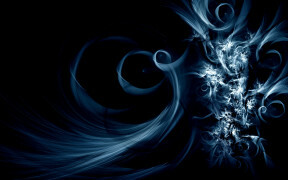 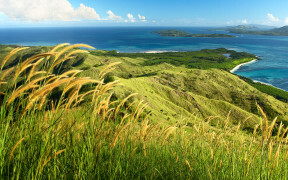 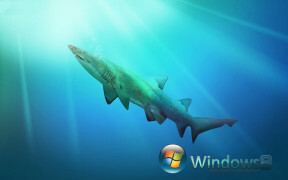 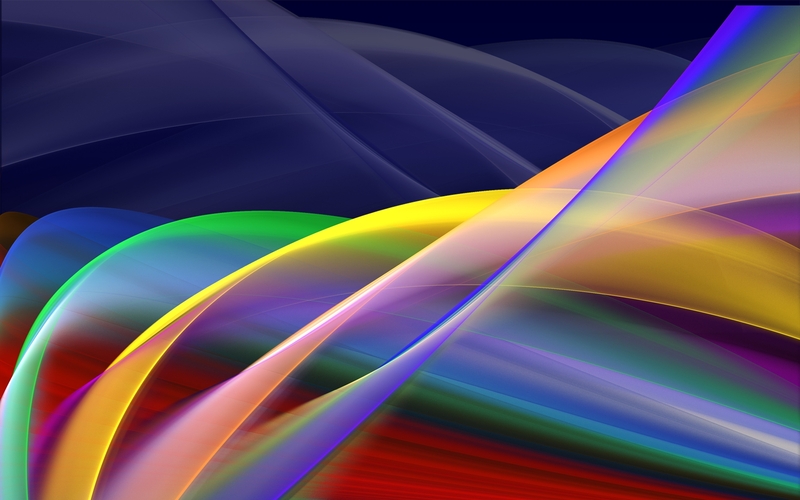 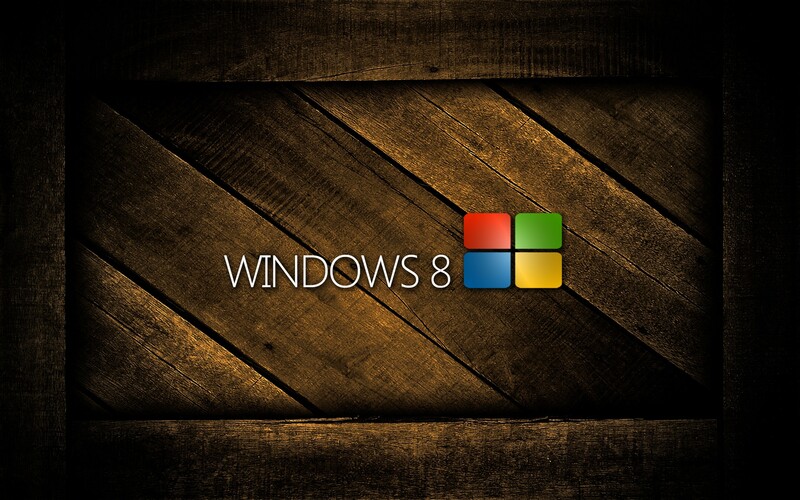 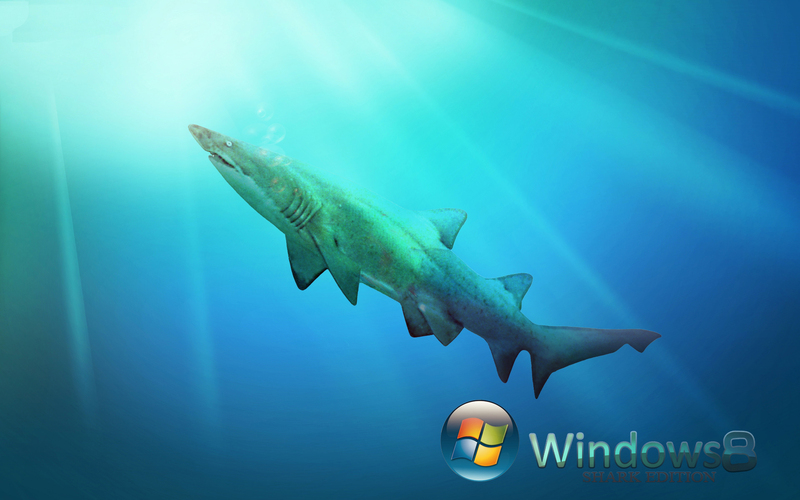 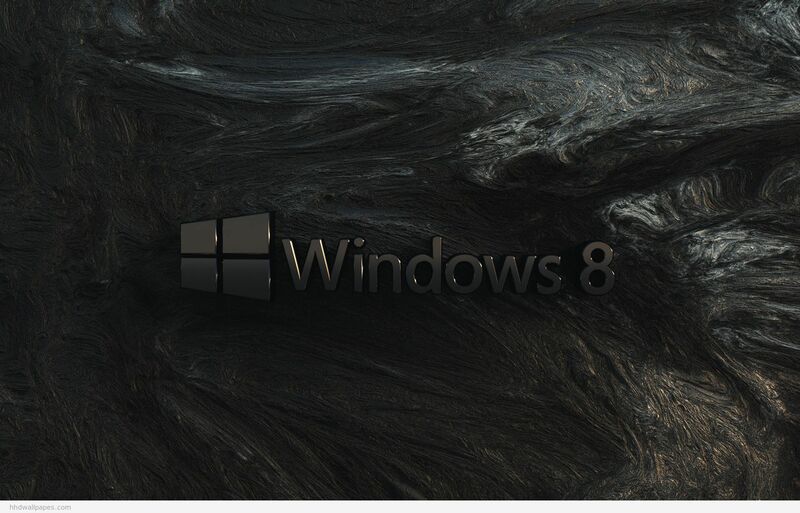 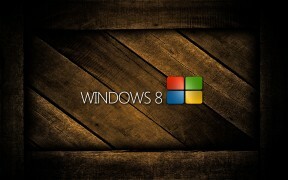 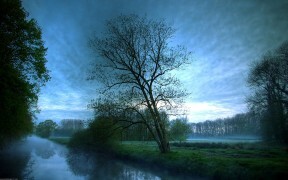 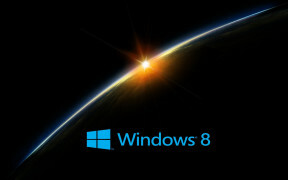 Share your Thoughts about this Awesome Windows 8 high-definition Wallpapers.